PoleSkin™ 2 Has arrived - Made from natural rubber and is Latex FREE. A NEW and Improved PoleSkin ONLY fits 45mm Poles. "Breath new life in to an old pole that's worn out or has flaking chrome or rusty"
POLE SKINS™ technology has been developed after lengthy trials with a leading specialist and now comes supplied with an appropriate formulated lubricant to enable ease of fitting. WHY BUY A POLE SKIN™ 2? NO MORE SLIPPING- the slip free grip provided by POLE SKIN™ means no more worrying when trying to train strength or flexibility moves. Focusing less on slipping will increase productivity and endurance. 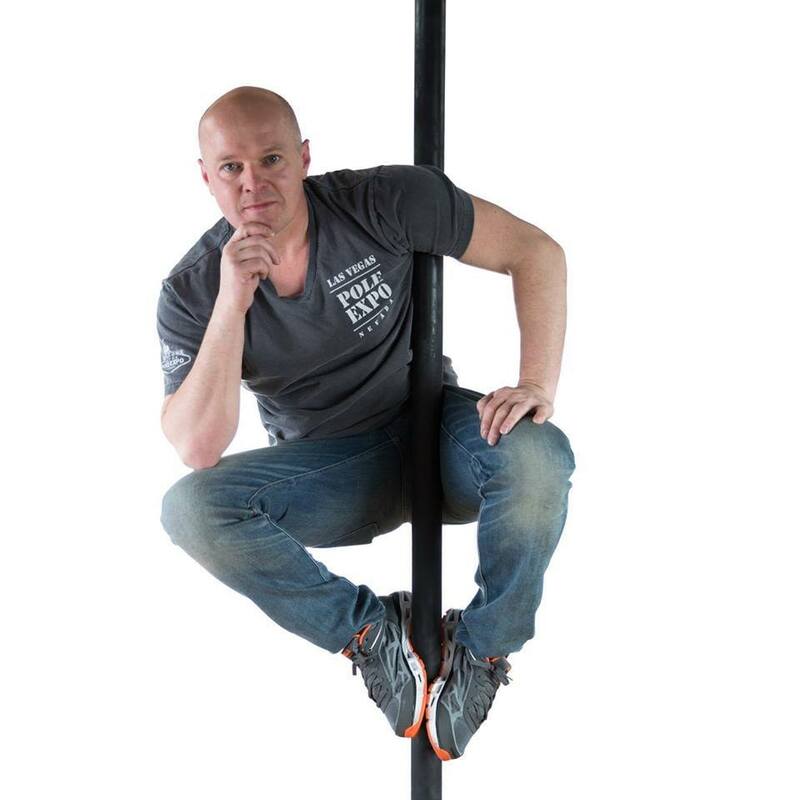 It can also provide studio owners with the perfect accessory to help students learn pole moves safely. CLOTHES ON– that’s right, you can keep your clothes on when poling! However POLE SKIN™ is just as effective with bare legs too. NO MORE ALLERGIES– If you or your clients suffer from chrome allergies, POLE SKIN™ can provide an alternative to stop any further breakouts. INCREASED CLIENT RETENTION – Increase client retention with POLE SKIN™ by having something new and interesting to try. CONFIDENCE BUSTER - Great for students who are yet to build up body confidence as they can still do all class material without having to wear shorts. SAFER LONE TRAINING - For poler’s at home and instructors as more grip than standard coated pole. Whether trying new moves or building up strength. NOT TEMPERATURE DEPENDENT - Does not matter if the studio/Poles are hot, cold or humid. Can also save on heating costs. GREAT FOR KIDS - Can be used safely whilst wearing leisurewear/gym clothing. POLE SKIN™ kits includes 10' (3 meters) and a bag of our special formulated fitting lubricant. IS POLE SKIN™ HARD TO FIT. How do I fit my POLESKIN™.